A new iPhone SE might be on the way. 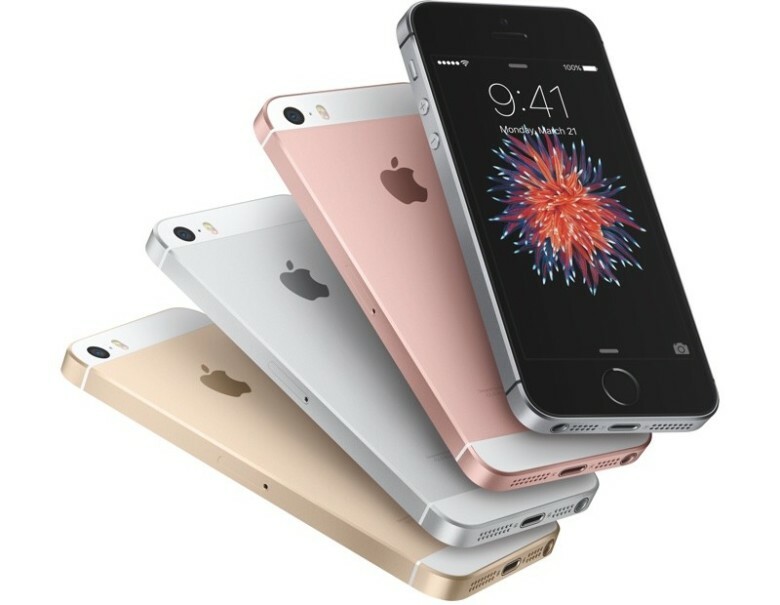 Apple is set to make another major play for emerging markets next year with the rumored release of a new iPhone SE 2 handset. According to a rumor out of Apple’s supply chain, the new iPhone SE 2 will be assembled by Taiwanese manufacturer Winstron, only all units will be put together in Bengaluru, India. Some Apple fans are hoping Apple will put an iPhone X-style edge-to-edge display on the iPhone SE 2, but it sounds like that won’t happen next year. The design on the iPhone SE 2 will allegedly be the same as on the current model, according to China’s Economic Daily News. The iPhone SE 2 will supposedly pack the same 4-inch LCD display with a Touch ID home button. Storage options are rumored to be set at 32GB and 128GB with the cheapest model priced around $450. All of the internals will likely get upgraded too, making the device faster than ever. By making a new cheap iPhone Apple will be able to appeal to customers in emerging markets like India and China where many customers are priced out of buying an iPhone X or iPhone 8. Units will allegedly ship during the first half of 2018. That lines up with how Apple originally launched the iPhone SE in March of 2016. The new iPhone SE 2 could be announced during March 2018.